Are your clients getting burned by horse show fees? If you are one of those savvy trainers that has started to charge flat fees for travel costs at horse shows, kudos. The rest of you need to get on board. Long has it been the practice of horse trainers to split all of their travel costs and their’s employee’s travel costs between clients at a horse show. Yes, I do think think the client should have to cover these expenses but it’s the manner in which most trainer’s bill these costs that I take issue with. A flat fee for travel, say $50/day per client, is a predictable cost that the client can budget for. It also requires that the trainer make wise spending decisions while on the road to stay within that budget and maintain profitability. 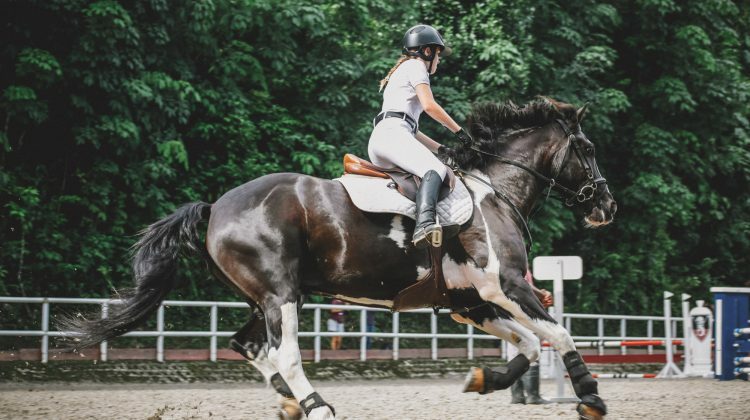 Most trainers do not employ flat fees but instead collect travel expenses over the course of a horse show and bill the clients for the exact costs. Expensing the client directly for costs with no budgeted daily total is problematic. First, it creates no incentive for the trainer to watch their spending. Second, the costs are unpredictable and therefore not easily budgeted by the client. Third, there is a lot of potential for abuse on the trainer’s part. I know for a fact that this abuse exists, having overheard a trainer bragging on his cell phone at a horse show about sneaking charges into this discretionary spending so he could make an extra buck. Ultimately, the trainer is shooting themselves in the foot with unchecked spending. Most clients do have fixed horse show budgets and every dollar they spend at horse show A is a dollar they can’t spend at horse show B. So what’s the solution? Come up with an average travel cost and start charging a flat fee. Build in extra room for fluctuation in costs and be transparent about what this charge is covering. Flat fees make it really easy to provide a horse show cost estimate for your client as well. Professional, well run businesses should be able to provide cost estimates for their services prior to performance.